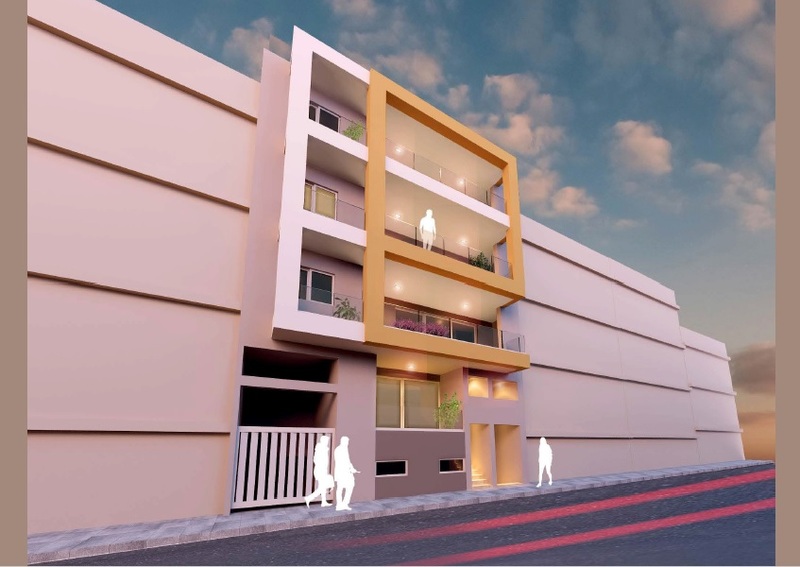 Mqabba – First-floor apartment in a smart block of only five units. 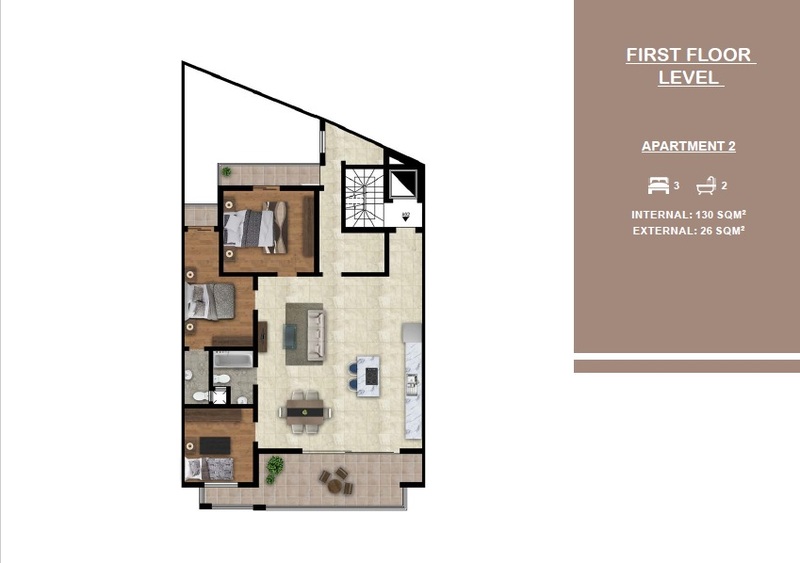 The layout consists of a spacious open plan kitchen/living/dining, three bedrooms (main having an en-suite), front and back terraces. Optional garages are also available. 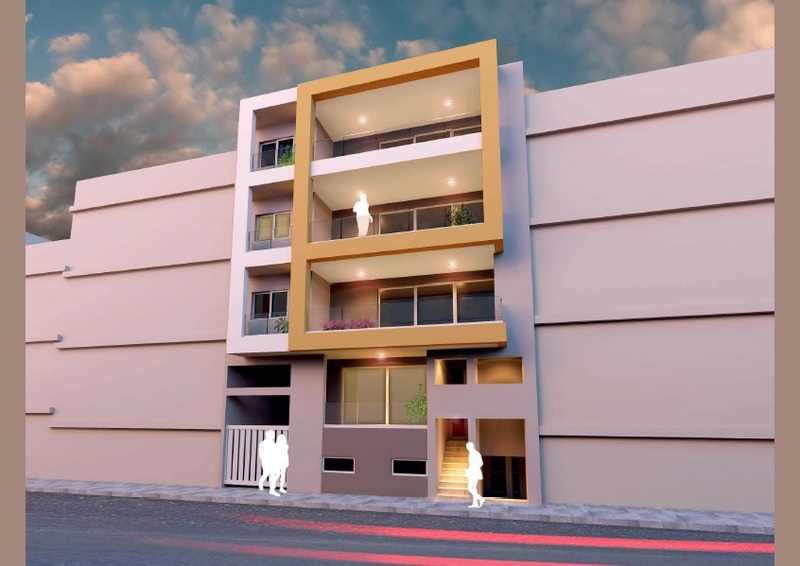 This apartment is being sold finished excluding bathrooms and doors, to be finished by May 2020.